It was 1984 that "On The Floor " hit the dance music charts . Performed by Tony Cook and the Party People , this dance classic is considered to be the " Grandaddy of all house music". 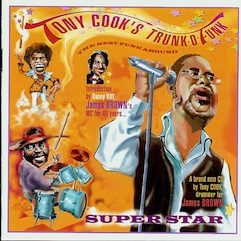 This is the official web-site for Tony Cook authorized By Tony his self…. if you come here you came to the right place!